The Department has exciting vacant positions of Pupil Geomatics Officer in the Branch National Geomatics Management Services. The positions are based in Various Provinces. 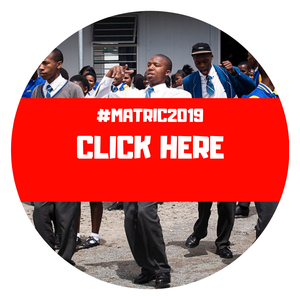 Applicants are required to be in a possession of Grade 12/Senior Certificate with Maths and Physical Science.